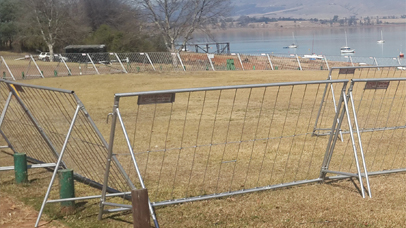 Speed Fence has been in operation in the Special Events Security Fencing field since 1989, and with over 36 years background in the security fencing industry. This makes us stand out from the rest. 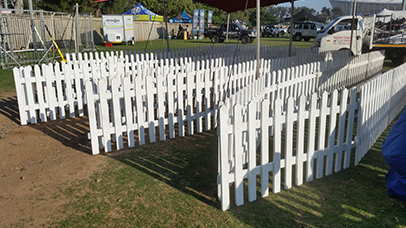 Using it’s fencing experience,the company developed a quick and easy to erect, portable security barrier some 20 years ago for building sites.The concept rapidly proved popular with organisers of major events,such as the Michael Jackson and Whitney Houston World Tour Concerts. 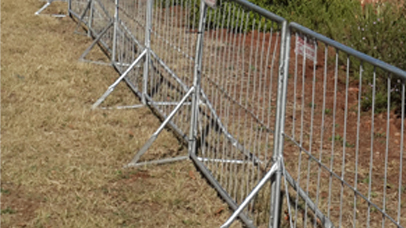 In 1997 Speed Fence first supplied Crowd Control Barriers for a Comrades Marathon which was a great success. 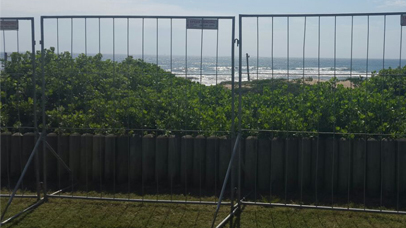 We have supplied Crowd Barriers to this Event ever since. Speed Fence is a Level 1 BEE Contributor. and used in the entertainment, leisure and security industries.